Did you know there are over 1000 strains of cannabis being actively cultivated, sold, and smoked throughout the world? With each capable of inducing a drastically different “high”, finding the right strain of cannabis is a critical choice! It could make the difference between you being the night’s Debbie Downer or the Life of the Party. Cannabis is meant to elevate your experience, not dictate it. While most people have used the categories Sativa, Hybrid, and Indica to help navigate their way about the cannabis strain universe, choosing the right strain is more complicated than “Sativa gives you energy, Indica puts you on the couch, and Hybrid is in between”. Often times, those classifications can be dead-wrong. That’s why we created the WoahStork Strain Genie — a way to find the right strain for any occasion. All you have to do is pick one of our six “Activity Groups” and we’ll show the right strains for your plans AND let you order it online for pickup or delivery from a nearby dispensary. Just tell us what kind of experience you’re looking for. We’ll take care of the rest. Our six “Activity Groups” should be pretty self-explanatory, but below we’ve provided some descriptions of each so you know which to choose for any of your upcoming plans. We have something for everyone. If you’re looking to go on an outdoor adventure, stay in and clean, or just want an energy boost to help you power through the day, strains from the Energize activity group are your best-bet. These strains are best for those who fancy a “wake and bake” before getting on with their productive day. In a party state of mind? Look no further than strains in our Elevate category. These strains are the perfect accompaniment to any festival or concert experience. Sure to keep you energetic, social, and euphoric, these strains are best shared with friends and a night out on the town. Long day of work? Want nothing more than to chill out with some cannabis, dinner, and some TV? Strains from the Chill Activity Group are sure to take away any stress, pain, and anxiety after a long day. These strains won’t necessarily put you to sleep, but they’ll definitely keep you on the couch. If you use cannabis as a source of inspiration, the “Create” activity group is your new mecca! Cannabis has been classically associated with a creative mindset. These strains are sure to help you both create and appreciate the beautiful works of art around us, be them in nature or a gallery. 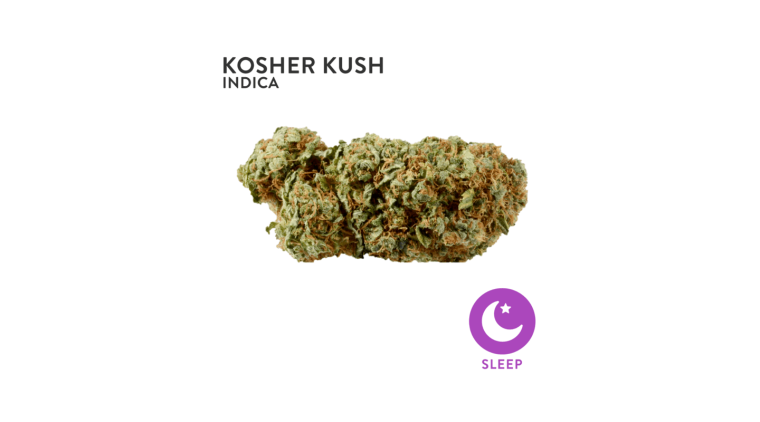 If you struggle with insomnia and just need a “night cap” to cast you off into a deep sleep, these strains are sure to do the trick. These are not your party strains of cannabis. If you ingest one of these strains, it should be at night time with nothing left on your schedule. These strains can replace countless pharmaceuticals. 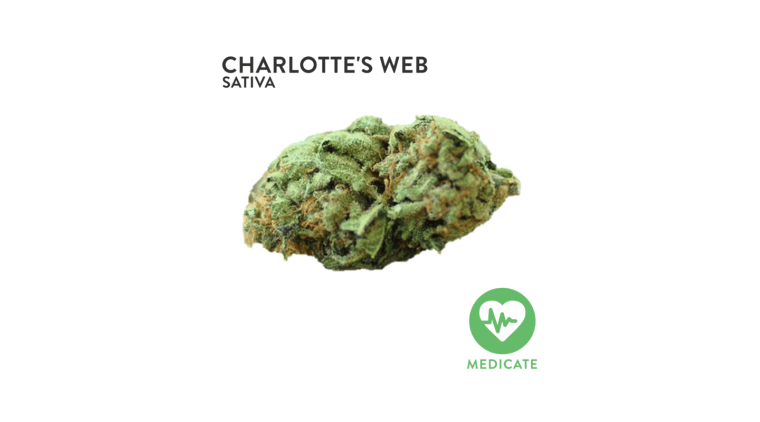 Strains in the Medicate activity group are high CBD strains that define the term “Medical Marijuana”. Since cannabis has so many recreational and medical benefits, it’s important to delineate which is which. 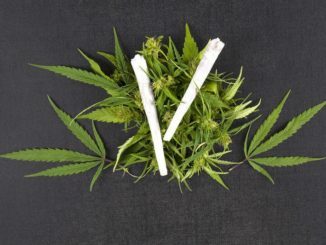 While the rest of our Activity Groups focus on recreational use, if you are using medical marijuana to alleviate your PTSD, Alzheimer’s Disease, or Chronic Pain, these strains are where you should start. We also suggest using these strains as supplements to any of the strains above, as high CBD strains have been shown to combat some of the negative side effects of high-THC cannabis. The choice is yours. Find your right strain of cannabis and order it online with WoahStork.